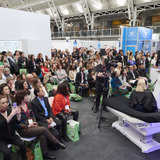 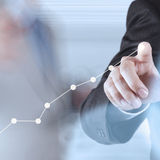 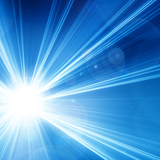 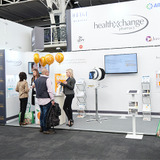 Aesthetic supplier Healthxchange Pharmacy is the registration sponsor of the Aesthetics Conference and Exhibition (ACE) 2019, taking place on March 1 and 2 at the Business Design Centre in London. 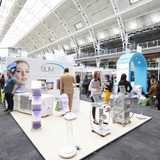 Manufacturer of aesthetic laser solutions and equipment, Alma Lasers, has launched a new treatment protocol which amalgamates two applicators, aiming to promote longer-lasting skin tightening and fat reduction in areas that are more challenging to reach. 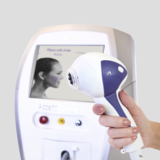 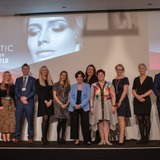 Skincare distributor AesthetiCare is introducing a UK-wide consumer marketing campaign named ‘Picture Perfect Skin’ which promotes the Endymed radiofrequency treatments. 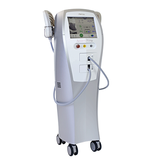 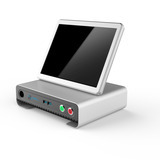 Aesthetic device manufacturer 3D-lipo has launched its latest skin lifting and fat reduction device, the 3D-HIFU.